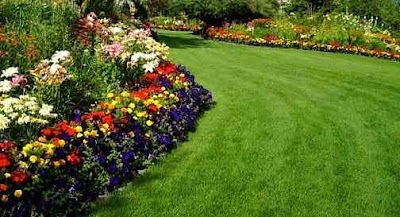 Landscape and garden design is the process of developing practical and pleasing outdoor living spaces. 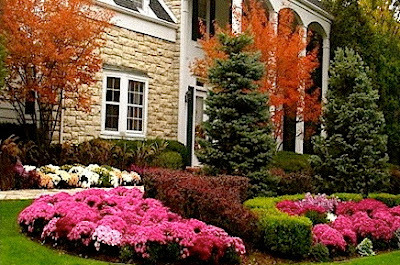 Well-designed landscapes should be beautiful, attractive, appealing, functional, and complement a home's architecture and design. 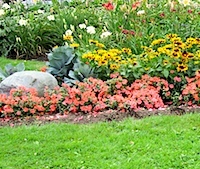 There are many landscape design styles and themes to choose from when you are designing a garden. Here are some examples: Traditional, Modern, Tropical, Tuscan, English, Japanese, Country, French, Cape Cod, colonial, Spanish, and Coastal. Landscape design can be affected by numerous factors including: climate, indigenous plants, light, shade, type of garden (dry, wet, urban, rooftop), layout, and the landscape designer's creative style. 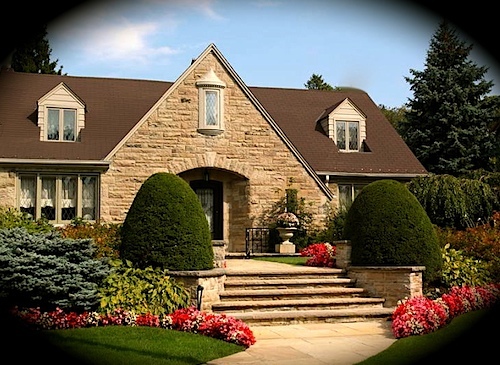 A garden should look great from every angle and it should be well balanced with a combination of hardscapes (walkways, fences,) and softscapes (flowers, shrubs). 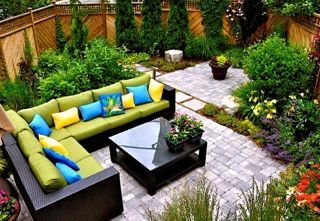 Landscape designs can include vegetable gardens, patios, decks, and a barbecue pit for entertaining guests. They can also include a children’s play area, outdoor pool, a place for composting and a work corner. A well designed landscape plays many roles: it provides you and your family with many hours of enjoyment, blends a house into the yard, enhances the neighborhood, makes the entire property look good, and increases the property’s value.